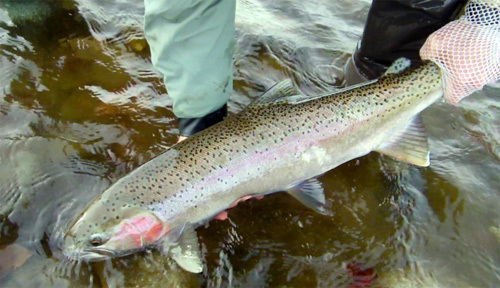 The summer Steelhead season can be divided up into three sub seasons: Spring/early summer, summer, and fall. 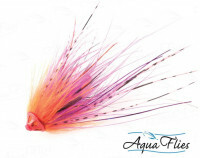 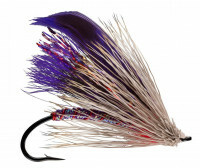 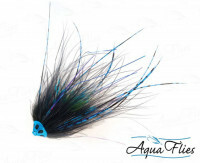 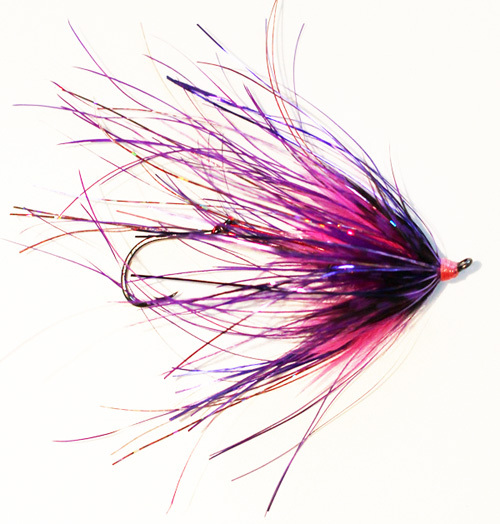 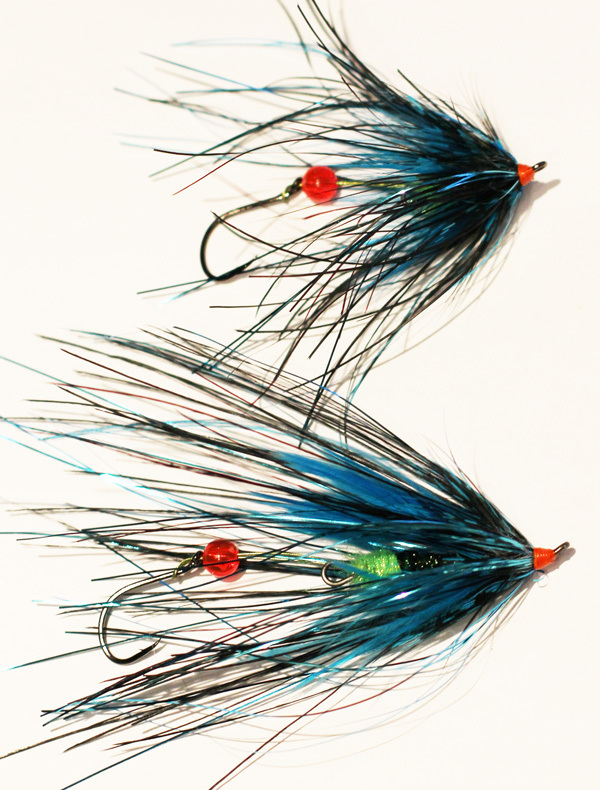 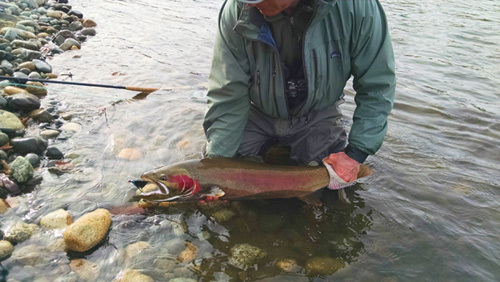 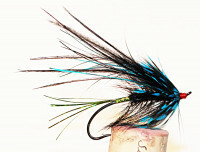 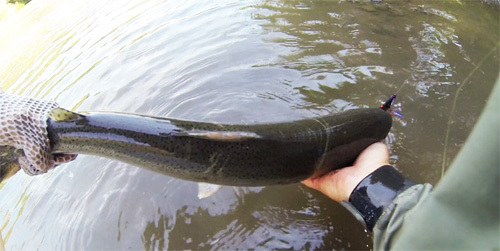 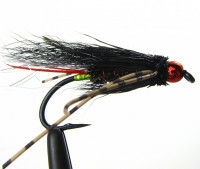 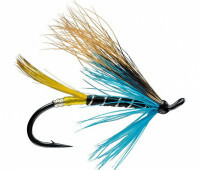 The flies for summer Steelhead change according to these sub seasons and water conditions. 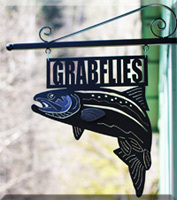 During the spring season Steelhead are coming into the rivers and often with rivers flowing on the full side. 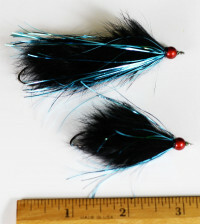 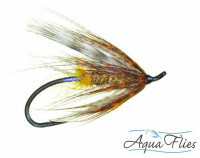 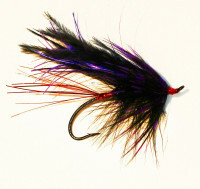 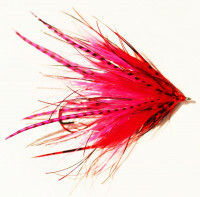 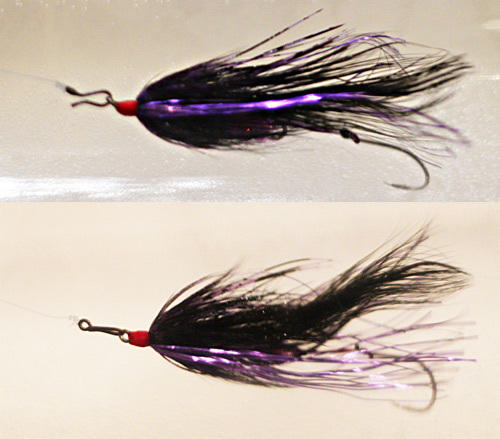 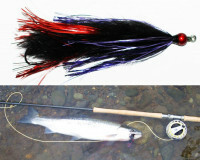 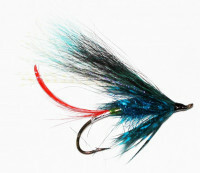 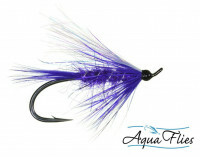 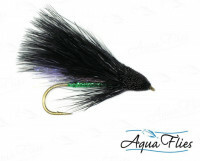 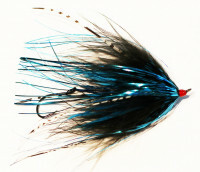 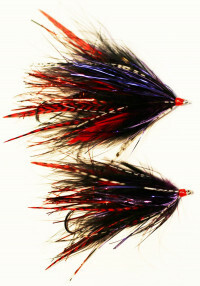 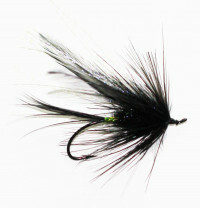 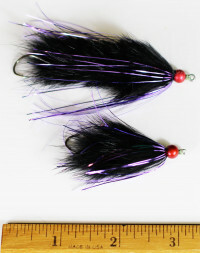 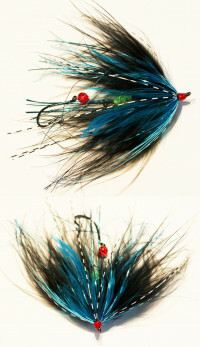 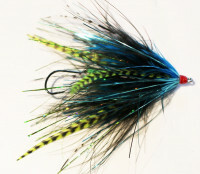 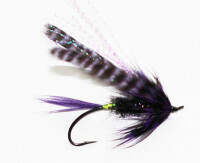 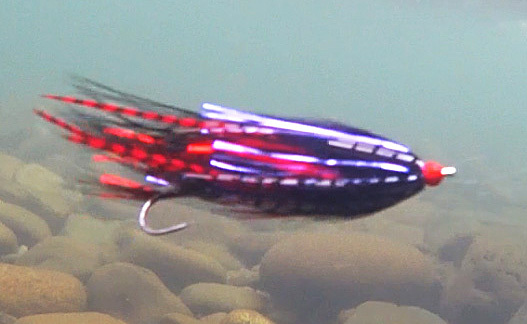 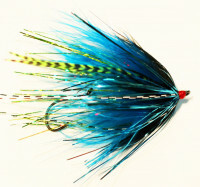 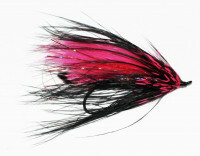 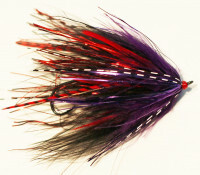 Fish are aggressive and will take winter type Steelhead flies (bigger, and Intruder style flies ). 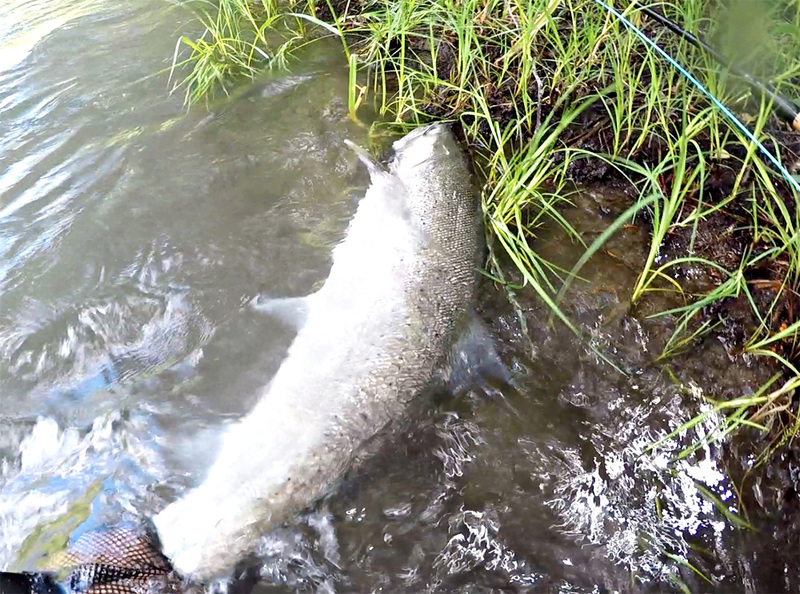 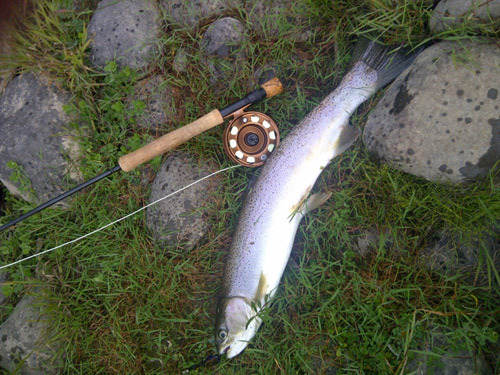 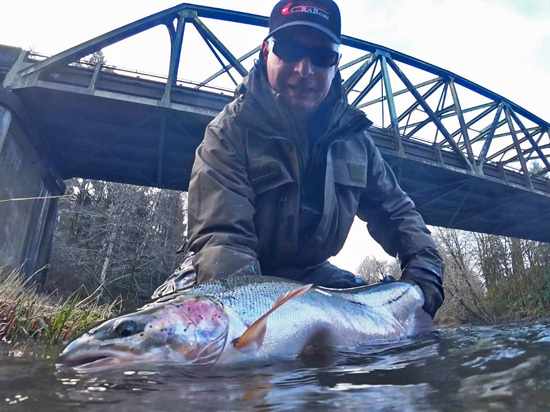 Summer season often sees Steelhead becoming less aggressive and acting a bit more like trout. 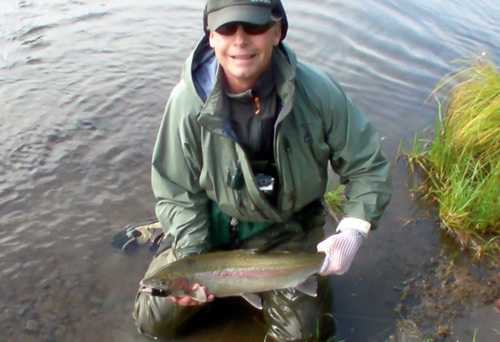 Water conditions are lower and warmer, and Steelhead fishing is best early morning and later afternoon and evening hours. 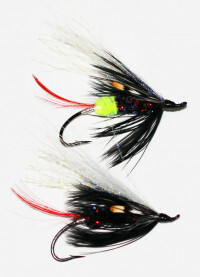 Flies are smaller and usually fished higher in the water column. 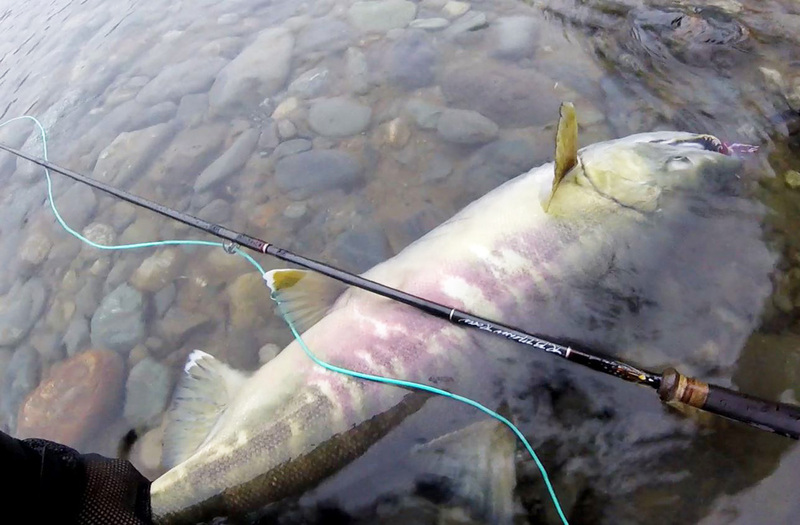 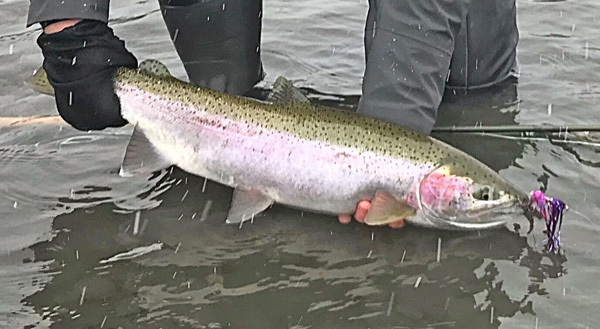 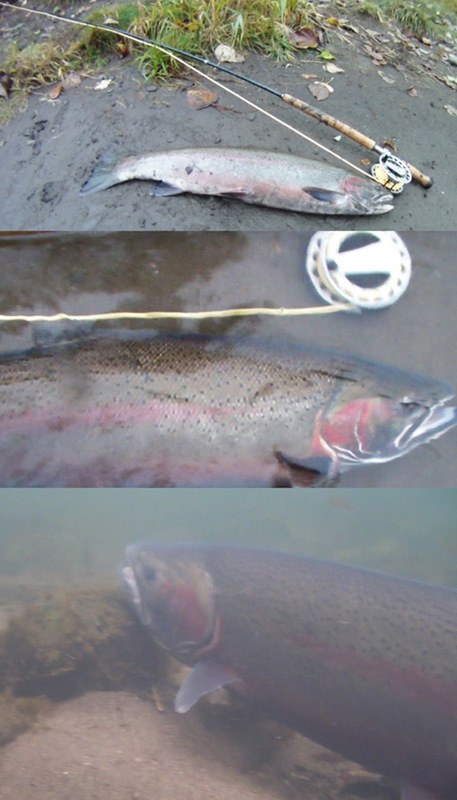 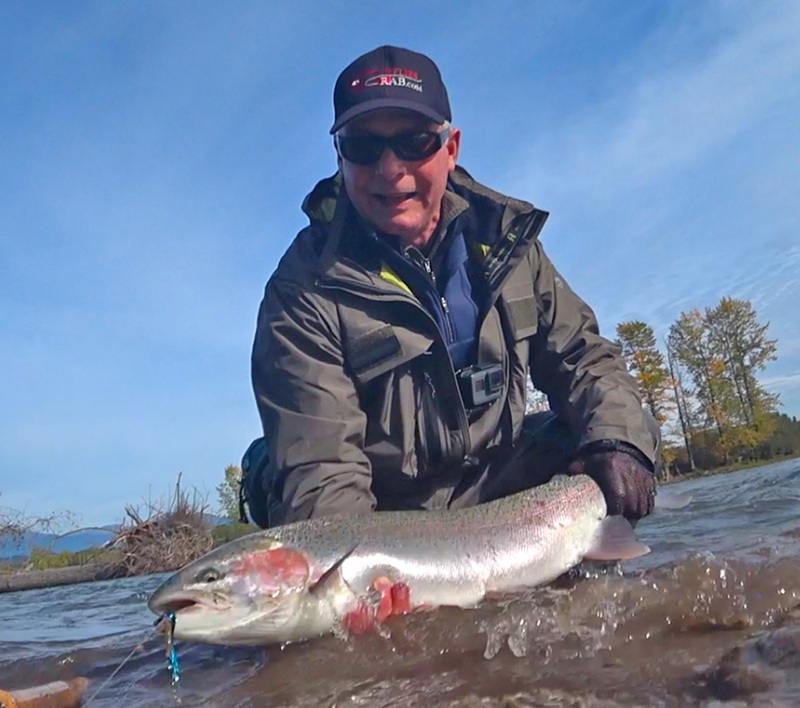 Fall season finds Steelhead are getting more aggressive as they sexually mature. 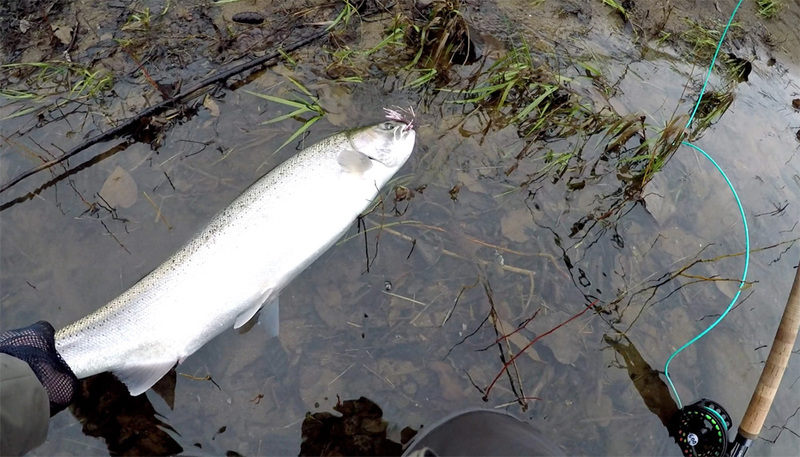 Depending on water conditions Steelhead can get more territorial and respond to Intruder type flies again, or smaller versions of them. 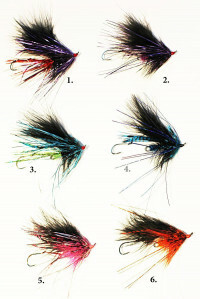 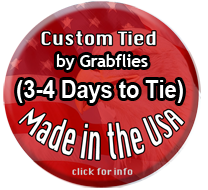 Below are some suggestions of some top producing flies.